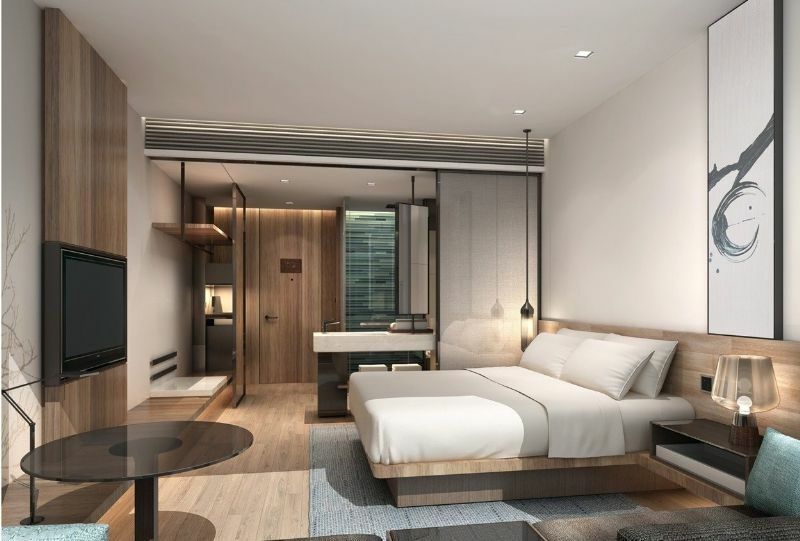 Radisson Hospitality Inc. plans to develop the room capacity in China over next five years to boost the midscale hotel industry. Despite, the Sino-American trade tensions are not giving any downward situation to Radisson Hospitality Inc, the company plans to triple the room capacity in China. 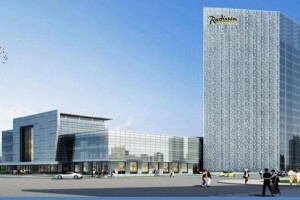 In total, Radisson Hospitality currently has 15 hotels in China with 4,147 rooms. Now the company plans for an additional 16 hotels. However, a trade war could certainly be degrading the Chinese revenue, particularly because of a likely slowdown in corporate travel. Still, a trade war is not a foregone conclusion and the interruption would likely only be temporary. Instead, Radisson Hospitality Inc. is seeking to tap into the growing middle-class travel market in China. Katerina Giannouka, Radisson President of Asia Pacific that the company believes it can harness a shift away from luxury to mid-scale hotels and affordability in the China market, particularly in the second class cities. The important trade concerns and market evolution aside, one thing Radisson Inc. will undoubtedly have to face is the instability of its parent company HNA. In late 2016, HNA Group acquired a 51.3 percent stake in Radisson Hotel Group (formerly The Rezidor Hotel Group) and outright purchased Radisson Hospitality Inc. (formerly Carlson Hotels Inc.). The purchase was one among many debt-fuelled acquisitions and investments that HNA Group has made in the past few years. However, it has also left the company with some $94 billion in debt. The company has attempted asset sell-offs, IPOs, and even asking for loans from employees to help manage its mounting debt crisis. HNA Group has confirmed it will sell off its 25.2 percent stake in Spanish NH Hotel Group to Thailand-based hotel group Minor for $729 million. HNA also plans on selling its $6 billion stake in Hilton Worldwide and has already sold its $14 million stake in South African airline Comair. A similar sell-off of HNA’s holdings in both Radisson Hospitality Inc. and Radisson Hotel Group hasn’t been announced, but given HNA’s mounting fiscal struggles it’s certainly not out of the question.